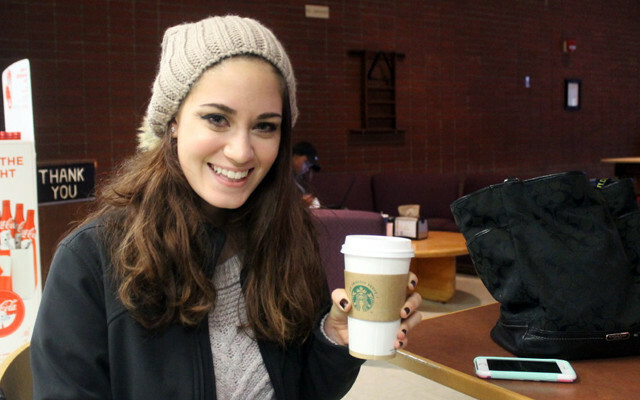 While sipping on a Starbucks caramel macchiato at the Bengal’s Lair on Tuesday, UMFK sophomore Makayla Robinson admitted that she’s always been "more of a Dunkin’ girl." “It has an espresso shot in it, so it’s much stronger, but it’s really tasty,” Robinson said of her first Fort Kent Starbucks experience. Robinson is a nursing student from Garland, who has aspirations of working in trauma or critical care. As with many college students, Robinson said the demands involved with preparing for a better future are sometimes easier to manage with the assistance of a hot, caffeinated beverage. “I used to not drink coffee but ever since nursing school I’m just like, everyday,” she said. It wasn’t coffee which drew Robinson to UMFK, but of all things, a moose hunt. UMFK President John Short hopes the new Starbucks will bring the community even closer, by drawing more non-students to the campus. 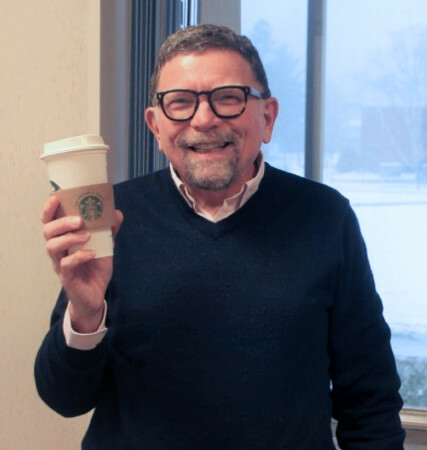 “Starbucks will allow us to offer to both students and the community something that’s not available locally: a brand, a feeling, a sense of connectedness,” he said on Tuesday, while drinking a venti (large) sized “regular” Starbucks coffee. President Short said he also enjoys the lattes. “Some say Starbucks is expensive and that ‘it’s just coffee.’ Starbucks is way beyond just coffee — it’s an experience,” he shared. 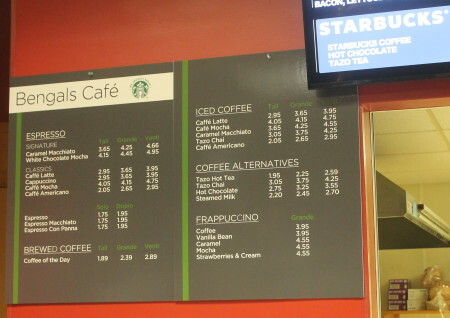 Robinson cited the price of Starbucks back in the Garland area as a deterrent to purchasing the products in the past, but said she is now able to purchase Starbucks items with her UMFK dining hall meal plan. “I think it’s good that it can go with my meal plan, so that helps a lot,” she said. As well as bringing the community closer, Short said the availability of Starbucks products on campus will broaden the college experience for UMFK students. “Rural areas don’t have a lot of the amenities. This makes people part of these amenities,” he said. He explained that Sodexo does not manage a fully licensed Starbucks in the Bengal’s Lair, but serves authentic Starbucks products. 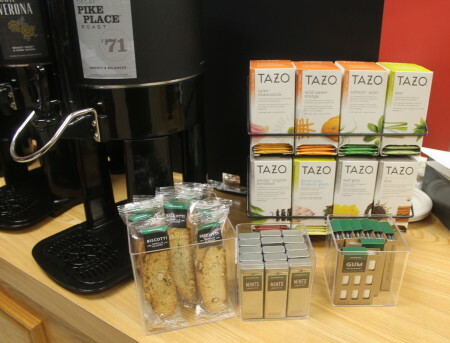 Along with coffee and non-coffee drinks, Sodexo sells Starbucks brand biscotti, mints and gums. Sodexo also offers their own bakery line for sale in the Lair. A Starbucks representative visited the campus and provided two days of training to Sodexo employees, teaching them how to be effectual baristas, which is an Italian word to describe someone who serves coffee. Hartin said he would like the Starbucks line at UMFK to achieve at least the same level of success as the operation at Thomas College. As of Tuesday, while walking through Cyr hall, Hartin witnessed hopeful signs.